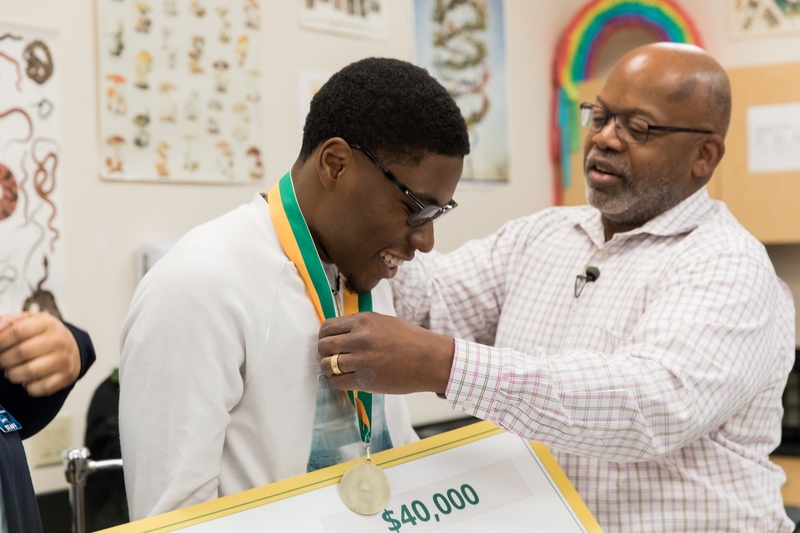 Nnaemeka Anyanwu, a senior at Santiago High School in Corona, is a 2019 Edison Scholar. 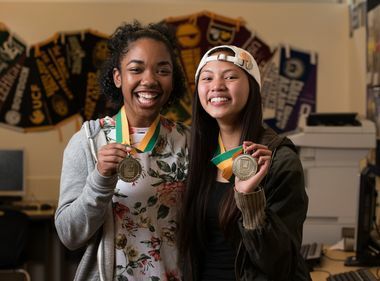 Jimin Lee, a senior at Cypress High School, holds up her 2019 Edison Scholar medal. Nnaemeka Anyanwu calls his mom after learning he is a 2019 Edison Scholar. 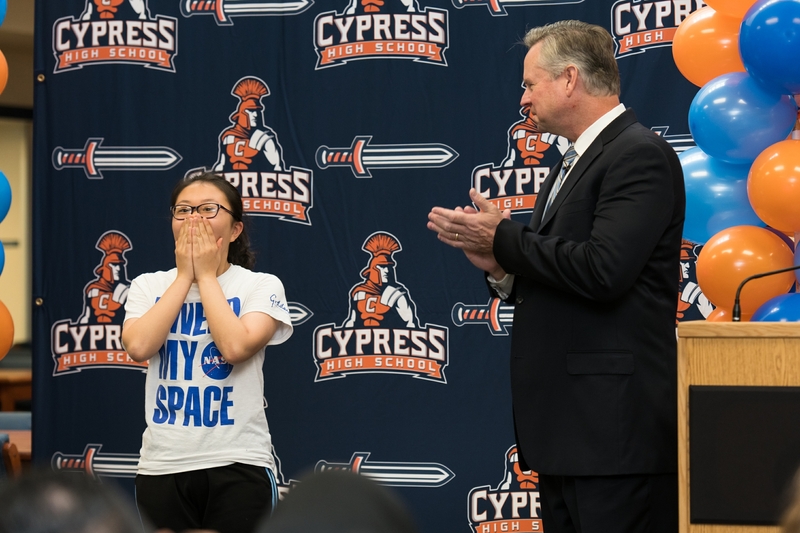 Jimin Lee, a senior at Cypress High School, is a 2019 Edison Scholar. Jimin Lee, 17, was in kindergarten when her parents first took her to a nature preserve. Since then, she’s had a passion for the environment and makes regular visits to national parks, including Yosemite, Sequoia, Grand Canyon and Joshua Tree. Her passion is also local. A senior at Cypress High School, she and her friends recently partnered with the school district to increase its recycling efforts and she’s also brought awareness to the polluting algal blooms in neighborhood trenches. Lee plans to pursue a career in environmental science and has accepted early admittance to MIT. And now with her $40,000 Edison Scholars award, she is well on her way to making her collegiate dreams come true. 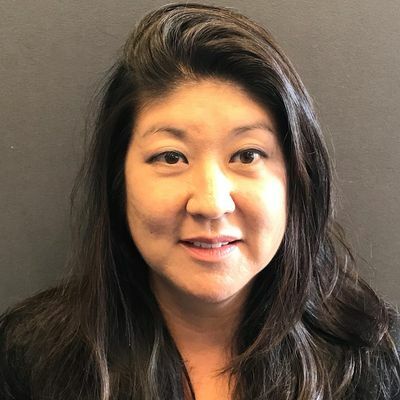 Amid loud cheers from fellow students and teachers, Lee learned of her scholarship during a recent surprise presentation in her school’s media center. In the audience was her mother, Soung Suk Lee, who was as surprised as her daughter to learn of the award. 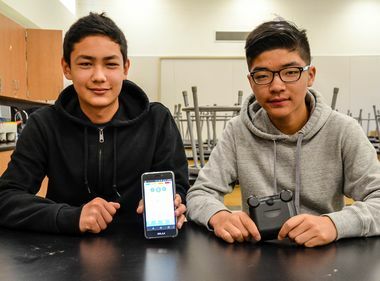 The $1.2 million Edison Scholars Program awards $40,000 scholarships each year, paid over four years, to 30 high school seniors pursuing STEM degrees and who live in SCE’s service area. 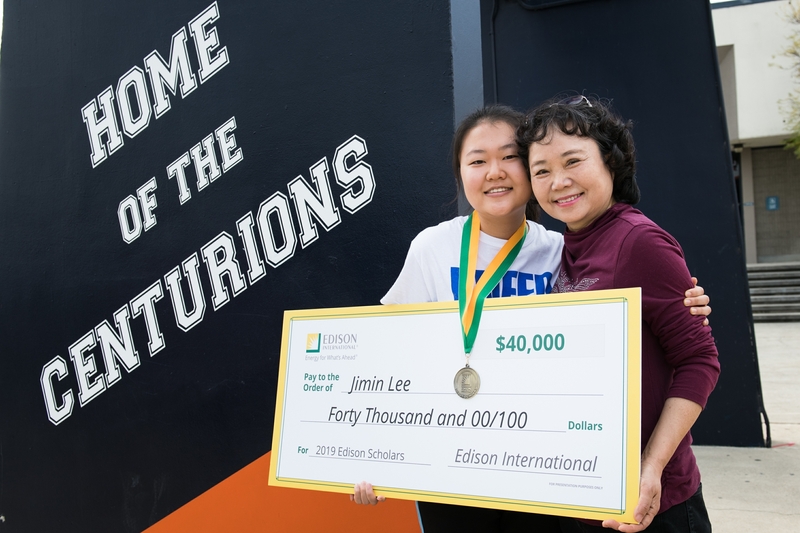 With the addition of the 2019 Edison Scholars, Edison International has awarded more than $9.9 million in scholarships to 640 students since 2006. Nnaemeka Anyanwu, a senior at Santiago High School in Corona, dreams of being an orthopedist. And now with an Edison Scholars award, he is one huge step closer to his goal. The son of Nigerian immigrants, it was on a family trip to Nigeria a few years back after visiting his mom’s secondary school that he was inspired to create the nonprofit KENDU (Knowledge and Education Nigerian Development Union). The nonprofit helps high school students in Nigeria get updated school materials and technical tools like laptops. “This has been the most eventful day of my life,” said Nnaemeka, who called his mom on his cellphone to let her know about the scholarship. “I have a crazily supportive family,” he added, as his mom exclaimed, “My son, I am so proud of you,” after hearing about the $40,000 scholarship. The National Honor Society vice president has applied to several schools, but is still deciding where he will attend.